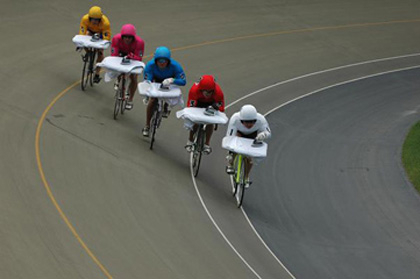 Sport Ironing - wtf!? What sport is this? wtf!? What sport is this?